“Love is in the air” and this weekend Belgrade is feeling the love, as Beton night club will be celebrating V day in style, this is your party hard venue. 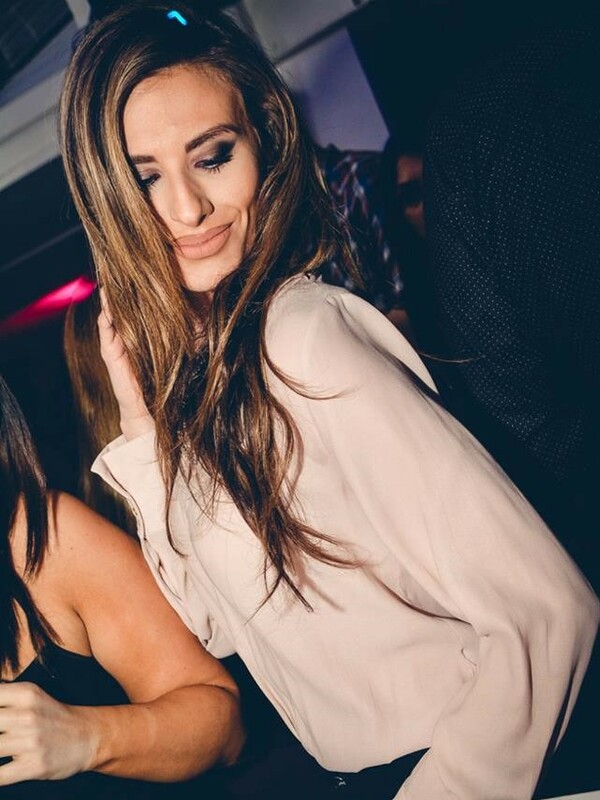 Don’t have a valentine, no worries you may just find that lucky someone, as this exclusive venue is packed full of some of Belgrade’s finest clubbers. This club is were you can let loose and party with the locals and enjoy a spectacular atmosphere in a club filled with good vibrations. This Friday night brings you the best RNB tunes for you to bump and grind to, while Saturday you can kick back to house music, whatever your preference maybe there is something for everyone. 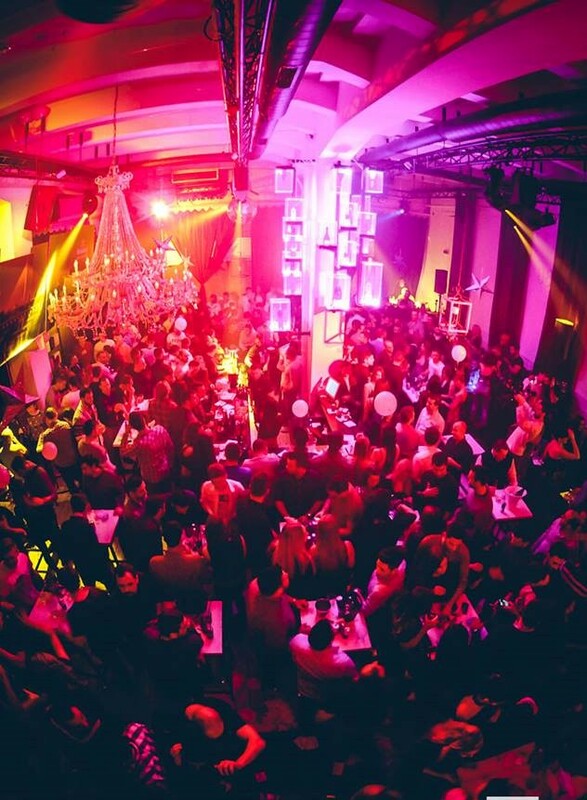 This top Belgrade night club is locataed at Belgrade’s Beton Hala along the Sava river, which has many bars and restaurants for you to chose from before you hit the club for the night.